"How much do I love Ben Willig? Let me count the ways.Ben is truly brok..."
"How much do I love Ben Willig? Let me count the ways.Ben is truly broker extraordinaire... calm, knowledgeable, smart, funny, the hardest of workers. I cannot tell you how lucky we feel to have worked with him during our apartment process. 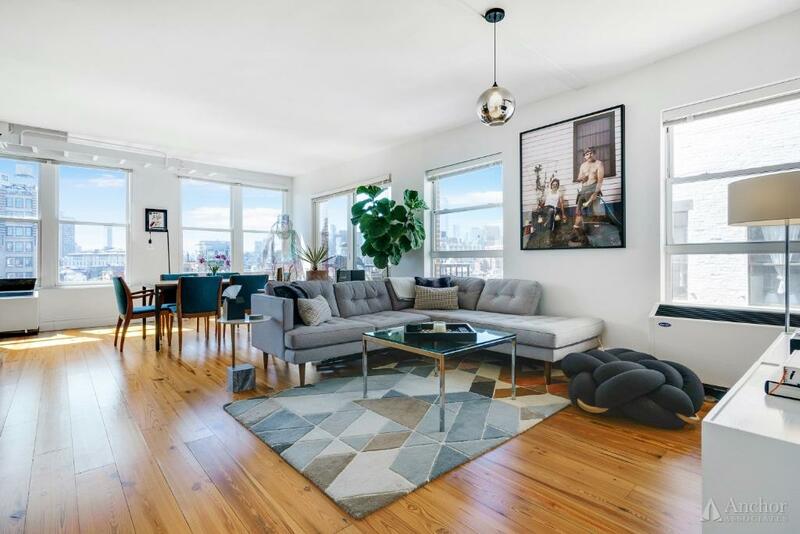 Our situation was tricky b/c not only we were trying to find a new apartment in Tribeca or Gramercy (two neighborhoods we knew very little about - but luckily Ben did!) but also, my boyfriend had to break his lease four months early. Ben navigated the entire process with ease - he found us the VERY perfect apartment - under our budget with everything we wanted and more. He also managed to negotiate with Jon''s building for a lease break and find a new tenant. Amazing!!! We move in three weeks, everything is settled and we are thrilled. Plus, we got a discount on movers because we worked with Ben! I''m telling you what I told my friends - if you go with any other broker other than Ben Willig, you''re nuts." "My mom found Ben through a Craigslist search. It ended up that we atte..."
"My mom found Ben through a Craigslist search. It ended up that we attended the same college. Ben was extremely helpful and flexible throughout my apartment search. He met me on time and had already contacted buildings that he thought I would be interested in. 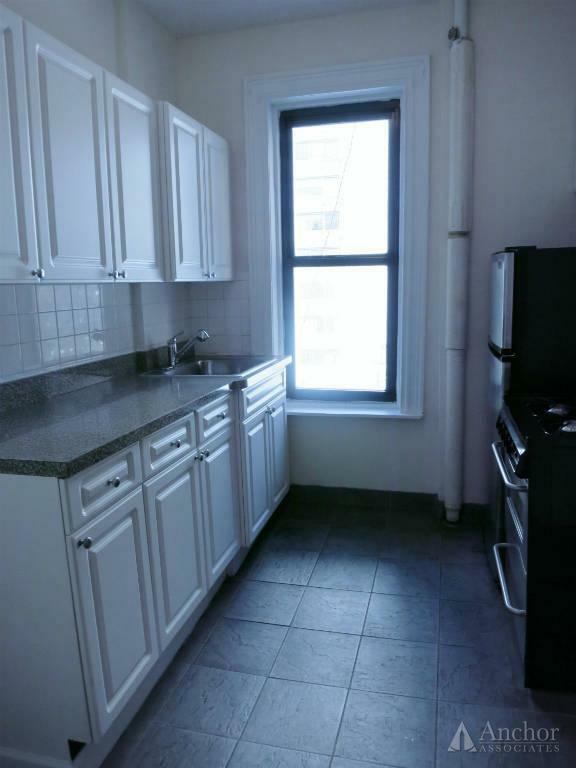 While looking at an apartment, if I didn't like it, we moved on. He helped me find the building I am now living in and I could not be more pleased. Ben's group is very professional and I highly recommend them." 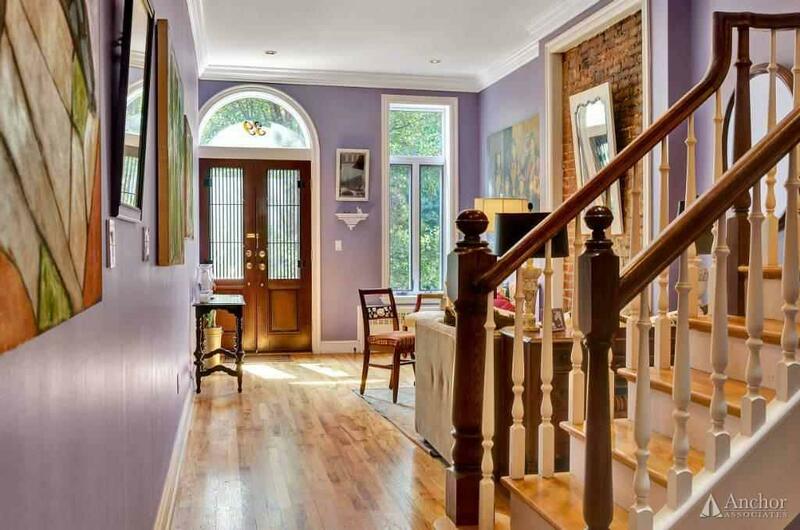 "Ben goes way beyond the traditional function of a real estate agent. H..."
"Ben goes way beyond the traditional function of a real estate agent. His enthusiasm and expertise made him a trusted real estate advisor for me, often drawing on his own personal experiences in the New York City real estate market to educate me and inform my decisions. 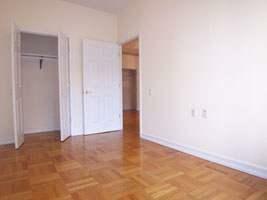 I have worked with Ben on many occasions, but most recently on my acquisition of an apartment in Manhattan. Before I had even decided to buy, Ben scheduled time with me to share valuable insights and considerations before entering the market. From that conversation to the day I obtained my accepted offer was just about 6 weeks. During those 6 weeks, Ben worked tirelessly and we saw over 60 units! During the search, Ben was attentive to my feedback, carefully curating listings to align with my evolving views on what was important for my home. After 3-4 weeks, Ben effectively knew what I wanted better than I did; on one Sunday, I saw 3 consecutive listings that satisfied all my top criteria and ended up putting in offers on each! And his dedication to the process did not end once I had my accepted offer. He was critical in project managing the entire process from that initial conversation, through closing and even extending himself to assist me in other questions that I continue to have such as homeowners insurance and renovations. He was adept at dealing with management companies, selling brokers, bankers, lawyers and all the other key stakeholders in the process. He was also highly responsive and available at all times to answer questions or provide updates. Any market participant, whether novice or experienced, will be at a significant advantage with Ben as an advocate. " "Friendly, professional, efficient, effective. This was my second conse..."
"Friendly, professional, efficient, effective. This was my second consecutive year working with Ben Willig at Anchor Associates and both years I have ended up with my dream apartment. Ben is super friendly and goes the extra mile for his clients - whether it's pulling strings to get into apartments that haven't even been listed yet or staying after hours to help with lease-signing. For both apartment searches, Ben lined up a ton of places for us to see (typically 6-8 units per outing) which was not only time-effective but also gave us many options to choose from until we found a place we loved. He also stuck to apartments within our price range and didn't push us into anything, which I definitely appreciated and can be hard to find with other NYC realtors. After we found our apartment, he was literally calling the landlord from the cab on the way to his office to make sure we got it, and we were signed-sealed-delivered just 72 hours later! Ben is a pro and I would definitely work with him again." Ben has made a significant impact on his company and New York City Real Estate since graduating from Trinity College (Hartford). His first year at his Real Estate Brokerage he was number the #2 agent in his company in only 9 months. Since then he started his team in 2010 which quickly became one of the top rental teams in the city. During that time Ben moved his personal book of work to the NYC Sales Market and in 2015 took over the role as Sales Director brining the firm to over 1,000% growth his first year into one of the top mid-sized firms in NYC. He has continued on a growth path for both his team, the firm and his clients. His degree in Economics has been a huge asset for clients looking to invest to analyze market trend and value. Success has always been engraved in his personality from being on the Pi Gamma Nu Honor Society, 4 Straight years on the Dean’s List, Football Championships, Captain of Basketball & Football teams and winning state swimming championships as a child. His competitive spirt led him to his prior work experience on Wall Street which included working for Credit Suisse executing Global Corporate Real Estate transactions in Tokyo, Hong Kong, London, Dubai and Korea managing over $3 Billion of expenses and over 1300 employees for the international Bank. 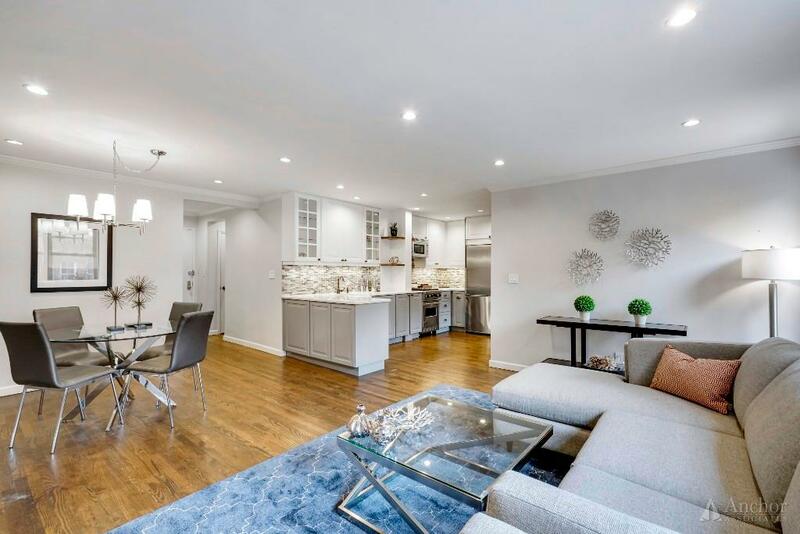 That experience has translated tremendously giving the ability to apply his professionalism, problem solving experience, financial models and understanding how to create a clear approach to the apartment process for his consumers in the New York City Real Estate market. Customer satisfaction, professionalism and integrity have always been Ben’s highest core values. Since Joining Anchor Associates in early 2009 Ben has received countless feedback from satisfied clients and has placed more than 1000 clients in homes in Manhattan, while receiving many accolades within the company. Ben’s dedications to the process and service fundamentals are something that continues to keep his referral business and large network coming back. Ben has grown up around the city his whole life, owns multiple properties which helps provide understanding of what his clients are going through from personal experience. He has lived in the city for the past 14 years in a wide variety of neighborhoods providing excellent product knowledge of what New York City has to offer. 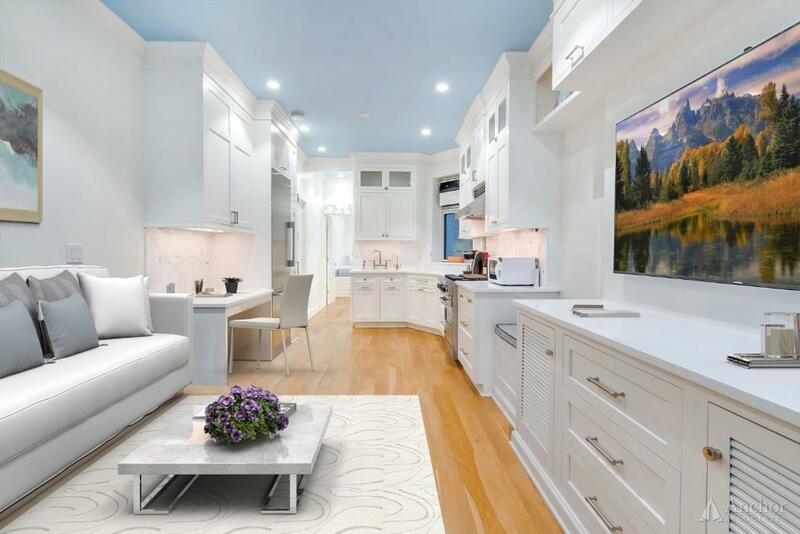 His neighborhoods of specialty include Gramercy, Murray Hill, the Upper East Side, Midtown East, Midtown West, The Financial district and he currently resides in Gramercy Park. We make it easy to have fun and find an amazing apartment! 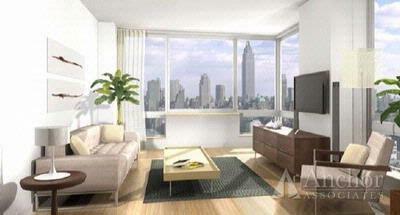 Dream Apartment in the sky... 47th Fl**Luxury DM Building**Stunning Views**High End Condo Finishes! 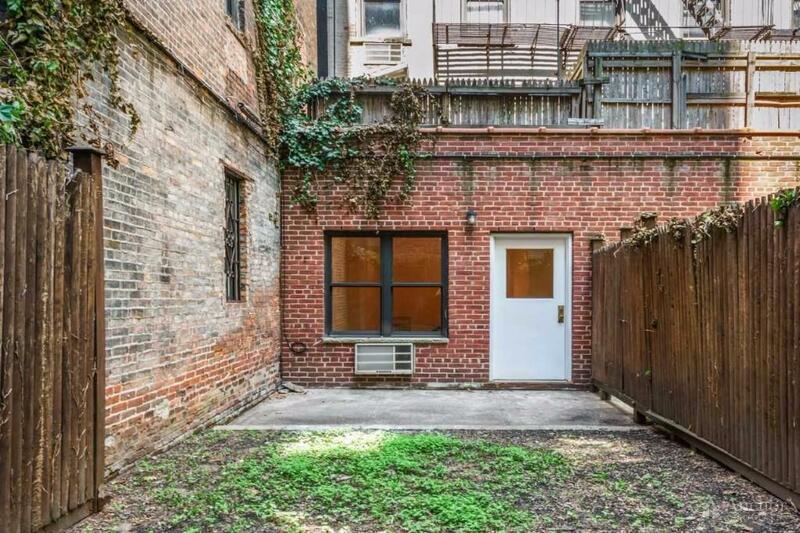 Incredible Gramercy Location!! 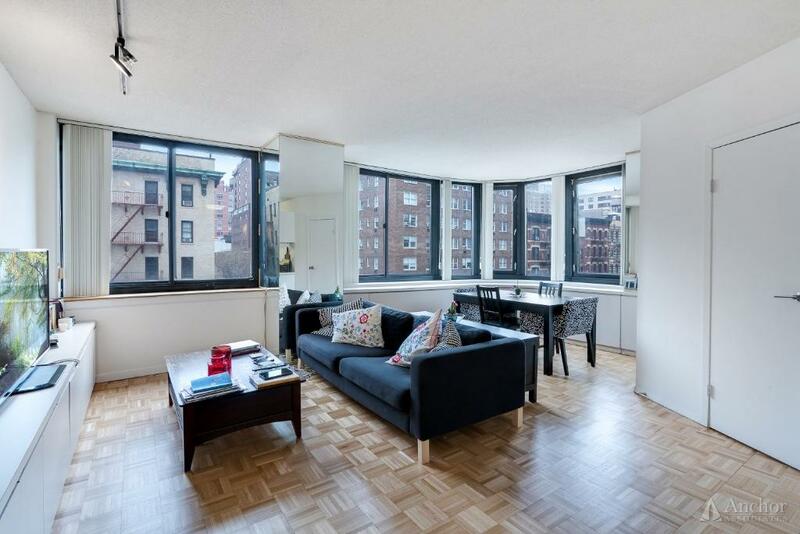 Already Converted 2BR**Doorman/Laundry/Elevator**Wrap Around Windows! NO FEE! 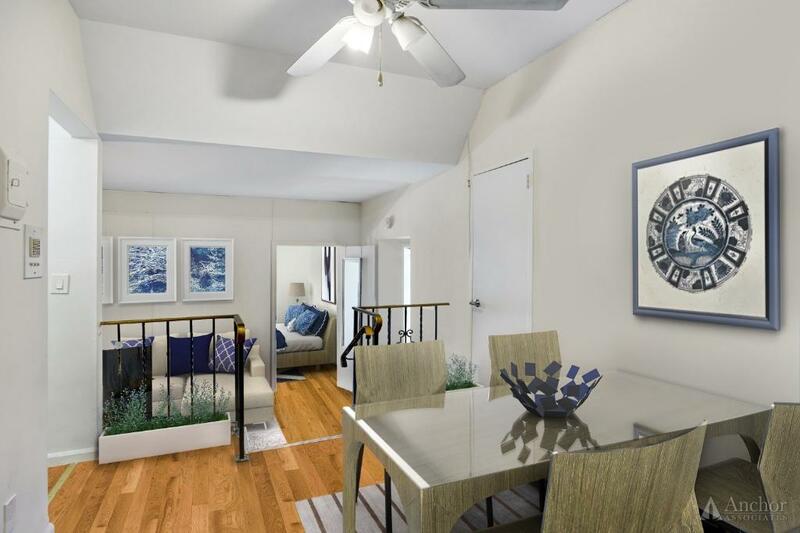 TRUE 1 Bed/Bath W/D, DW, Balcony, Elevator, New Construction, By NRW-7-EM Trains! TRUE 2 BR/1BATH W/ PRIVATE BALCONY!! **PRIME LIC**GARAGE**ELEV**BRAND NEW CONSTRUCTION!!!! NO FEE! 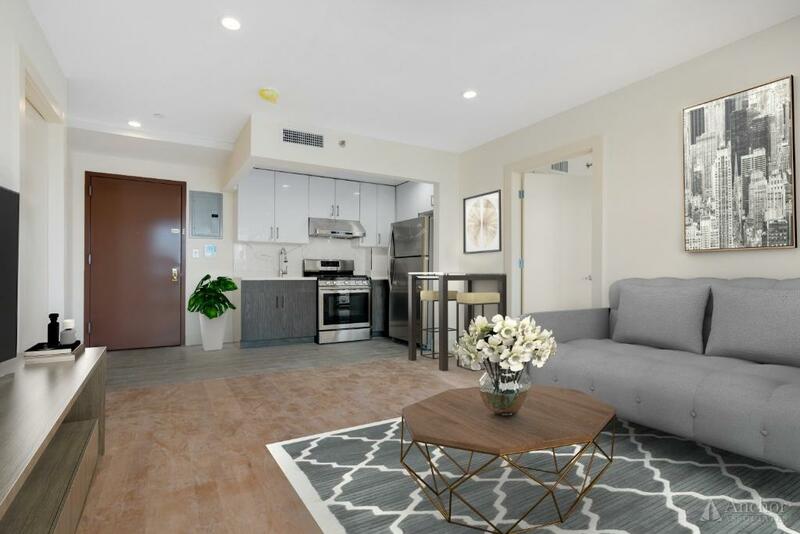 TRUE 1 BED, PRIME LIC! W/D, DW, Balcony, Elevator, New Construction, By NRW-7-EM Trains! NO FEE! 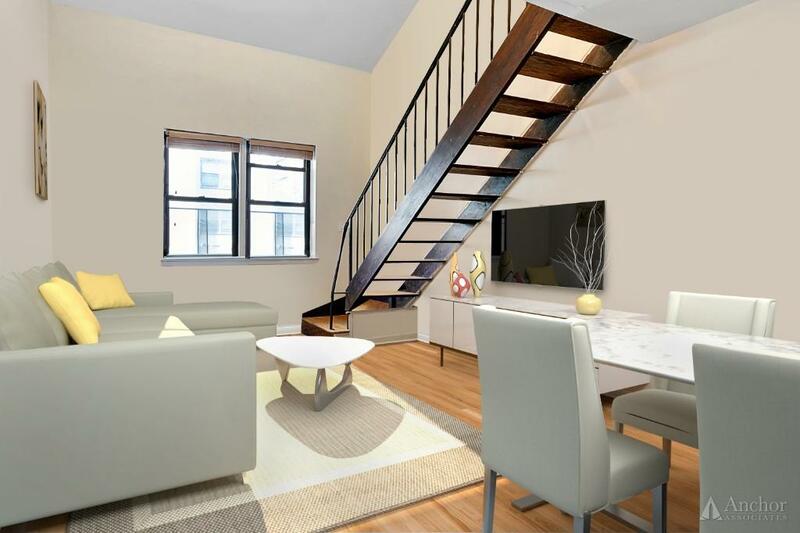 Stunning True 1BR/1BA, W/D, DW, Balcony, Elevator, New Construction, By NRW-7-EM Trains! NO FEE! 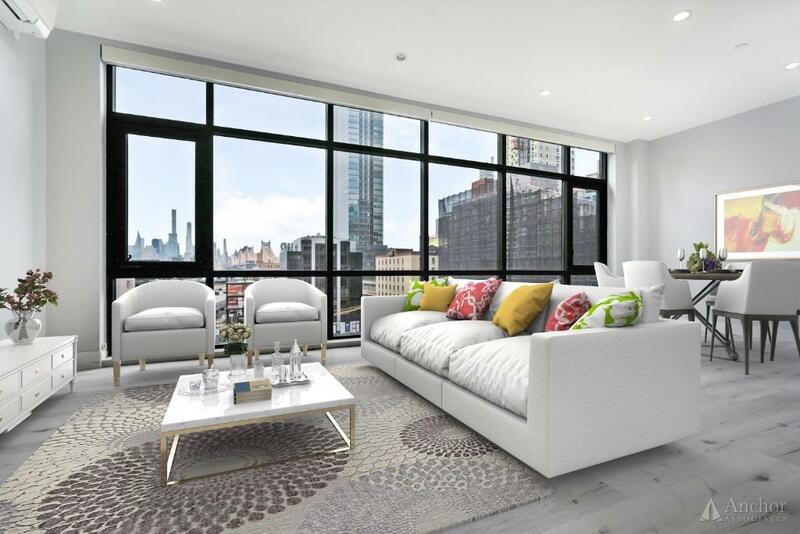 LIC, 1BR/1BA, W/D, DW, Balcony, Elevator, New Construction, By NRW-7-EM Trains! 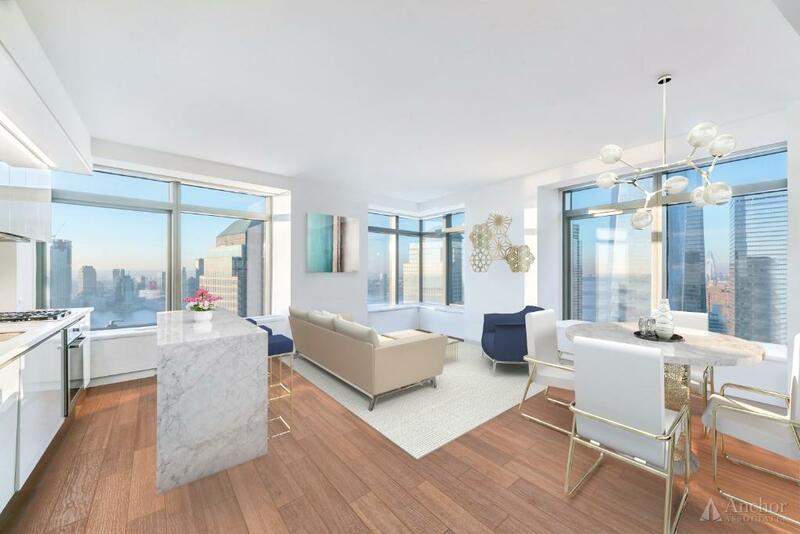 Stunning 1 Bedroom in PRIME GRAMERCY!! Great Space**Incredible Location**Lots Of Natural Light!!! TRUE 2!! **3rd Ave** Live-in Super!! 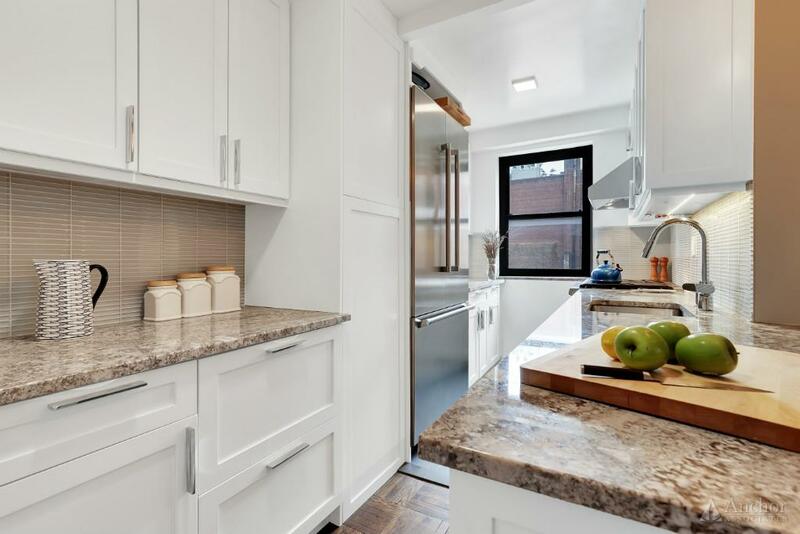 Fully renovated West Village 2 Bed/2 Bath with Living and Dinning for Sale @ $1,900,000! 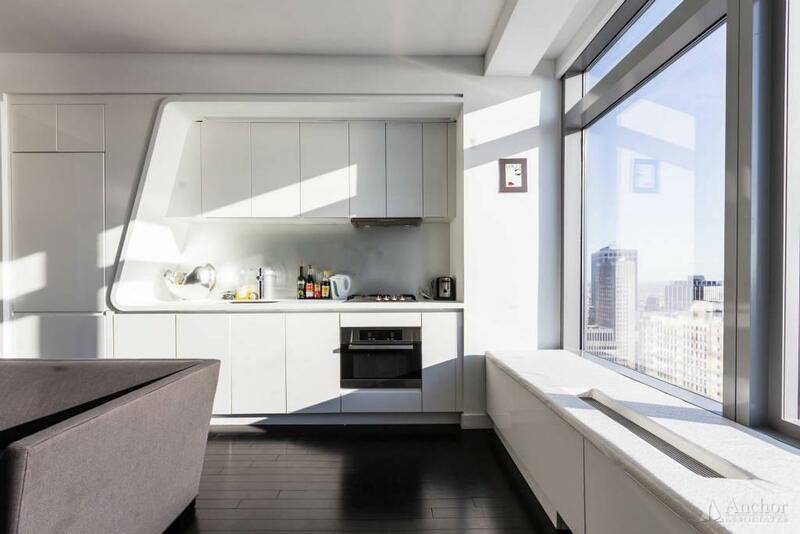 Stunning Corner Penthouse for Sale in Prime W. Village! 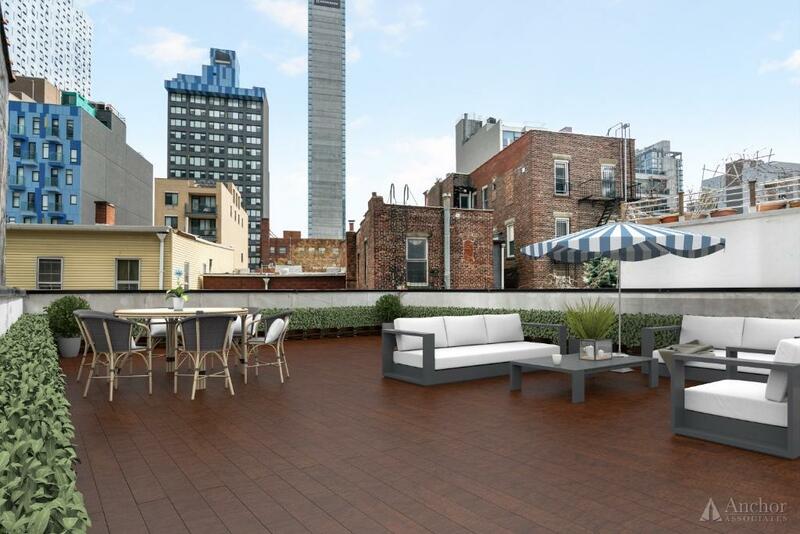 Doorman**W/D**Private Terrace! !